Kelly Hoffman – Page 12 – I'm the Senior Design Director of Commerce at Automattic. I write about managing a remote design team and other things on my mind. I went down to Florida for a few days and it was a nice break from this weird winter we’ve been having. Favorite spots: Lido Beach Tiki Bar and Siesta Beach. Brittny Badger and I had an extra skateboard laying around that we never use so we decided to gesso the deck and paint it up! Great photo blog running on tumblr. 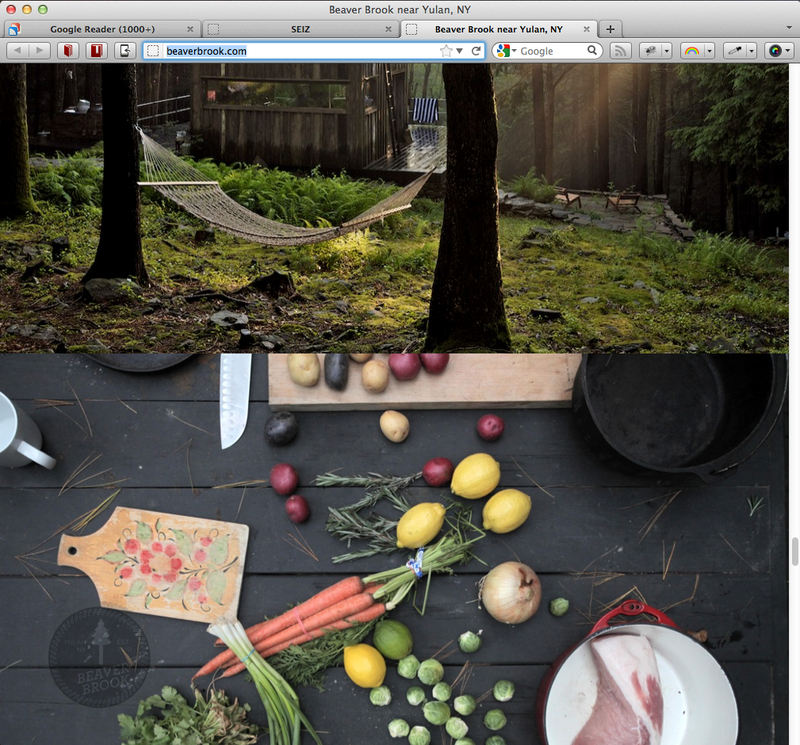 Love the minimal layout of full bleed stacked images. Zach Klein says he will be submitting the theme to tumblr’s theme store. Seems like a nice alternative to the flash portfolio sites so many photographers seem to have. Amazing video by Miguel Endara on the making of an ink drawing of his dad. He counted out all 3.2 million dots. Nice soundtrack too. Love this track by Evenings. Some recent Instagrams from my trip to Cali. I’ve probably redesigned my site a dozen times… I hope I never stop wanting to. This is my second using a responsive design, the first using WordPress. Resize your browser, check out this site on your phone. Coooool, ya? I grabbed this theme Fluid from themefit. I am customizing the heck out of it and have already learned a ton about WordPress, PHP, and everything in between. This is also my first site with an integrated blog, so we’ll see how this goes.